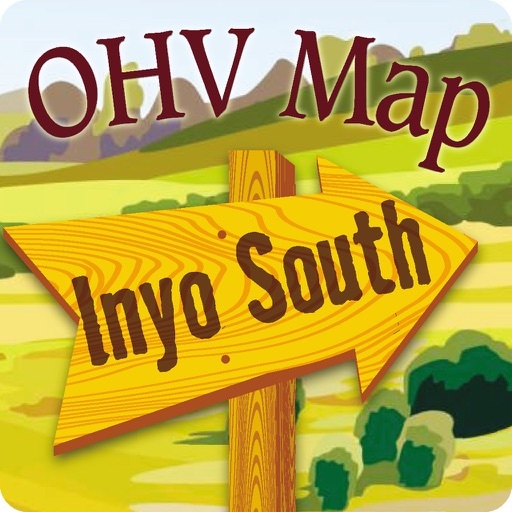 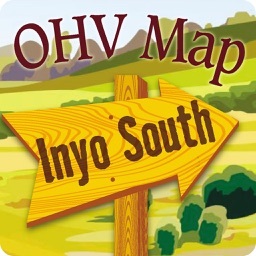 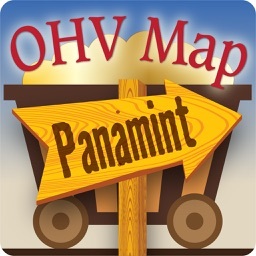 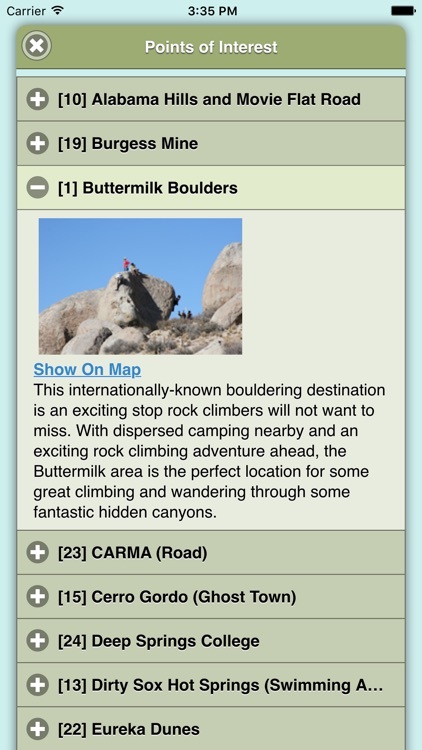 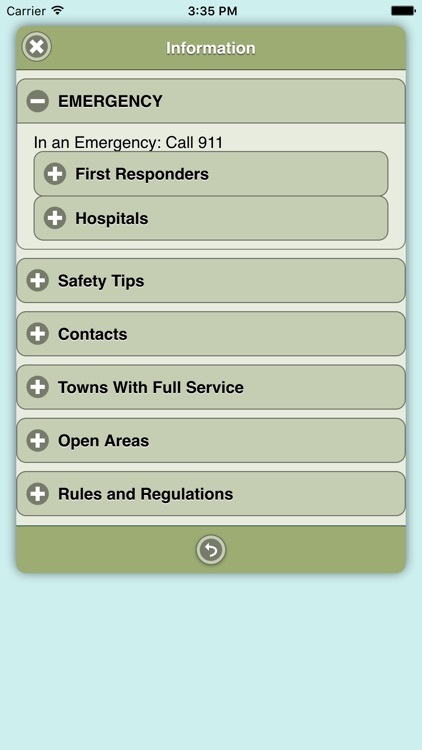 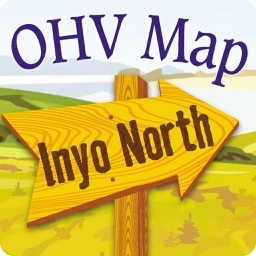 The CTUC Inyo South OHV Map App brings the popular 3rd print edition CTUC Inyo National Forest South, BLM & Death Valley Map to your iPhone, iPad or iPod Touch. 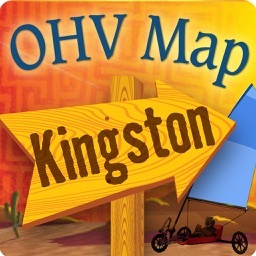 View the map in several zoom levels and navigate to popular destinations throughout the area. 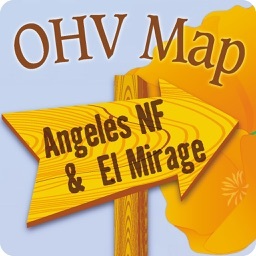 The map covers 1.5 million acres of world-class OHV recreation lands from the world famous Alabama Hills to stunning Death Valley National Park. 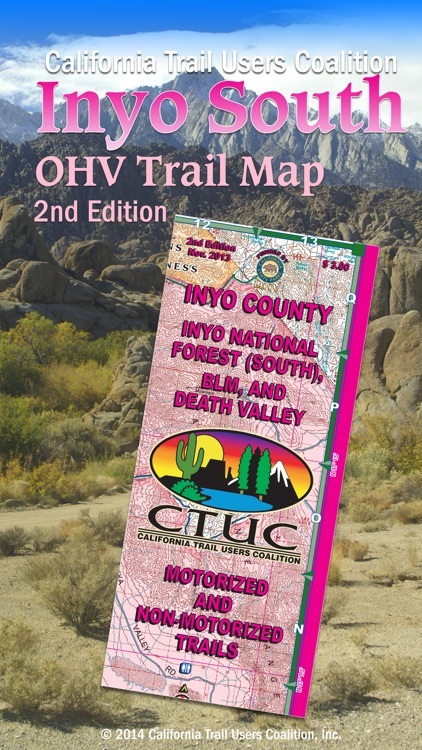 Depicted on the map are hundreds of miles of legal, designated OHV roads and trails, as well as OHV Open Areas, wilderness areas, State Parks, National Park, military bases, and other public and private lands. 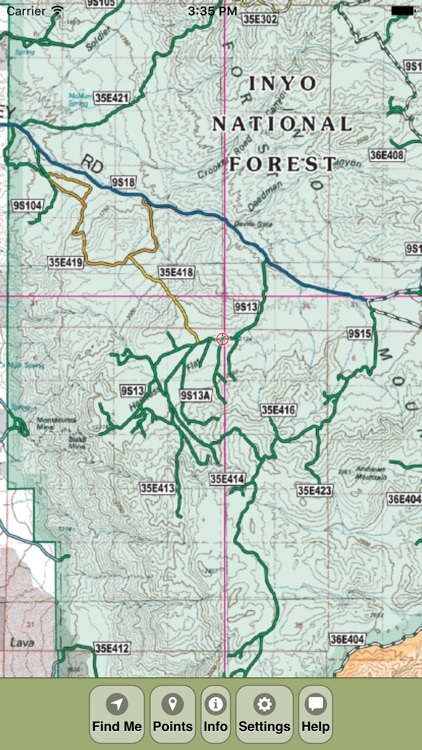 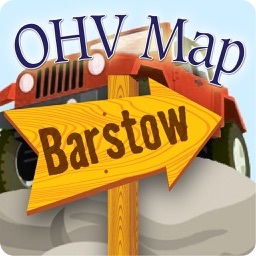 The map features OHV routes managed by the Bureau of Land Management's Barstow Field Office, Inyo National Forest, Lone Pine, Inyo and Mono Counties.